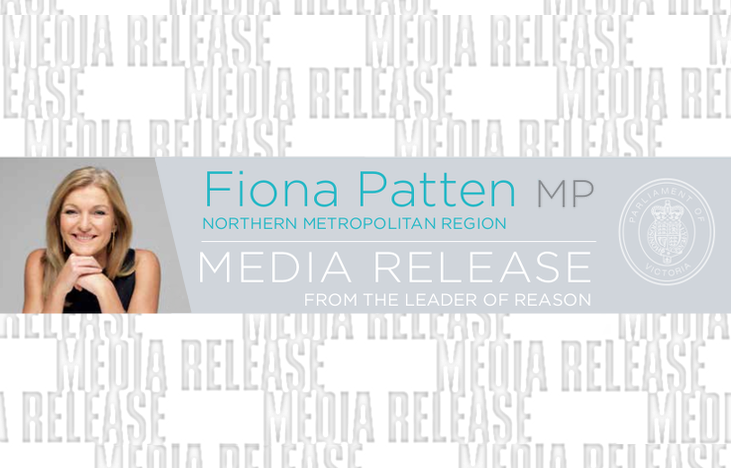 Reason Party Leader and Northern Metropolitan MP Fiona Patten says if Victoria Police threatens to shut down the Rainbow Serpent Festival due to drug deals and drug use – do they also plan to close music concerts and events across the state entirely? 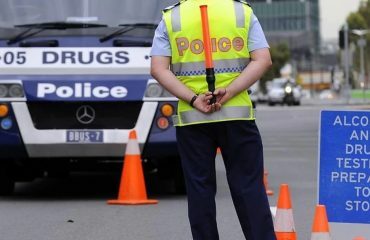 This comes after Victoria Police warned festival organisers that they must stamp out “significant drug use” at the event or it will be banned. 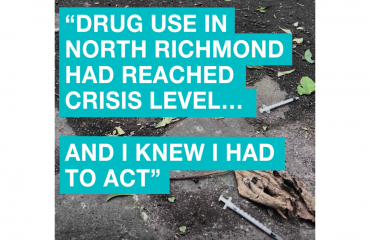 Ms Patten said using this sort of logic and approach won’t work – it won’t stop drug use and it certainly won’t help save lives. “Do they plan to stop every music performance and major event across the state?” Ms Patten said. “Events such as the Fleetwood Mac tour or Arctic Monkeys concert, or what about the Melbourne Cup, Melbourne Grand Prix, Portsea Polo, Australian Open, Walkley Awards, Logie Awards and Virgin Australia Fashion Week. Ms Patten said that having a pill testing station set up at the Rainbow Serpent Festival would have helped medics and organisers manage the crowds. 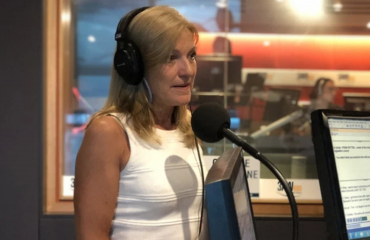 “The Ambulance Employees Association were on the ABC this morning talking about the event, and they are in favour of pill testing too,” she said. Ms Patten said there had already been significant research conducted around drug use – the Inquiry into Amphetamine and ‘Party Drug’ Use in Victoria 2004, as well as the ‘Parliamentary Inquiry into Drug Law Reform’ which she initiated. “We know these drug overdose incidents aren’t isolated to the Rainbow Serpent Festival – seven people have overdosed in Chapel St in one night. And there were nine suspected overdoses at a music event at Festival Hall in one night too,” she said. Last week Ms Patten was joined by the majority of new crossbench members of the Legislative Council, as well as health experts, calling on the Andrews Government to approve a crucial pill testing trial which will save lives.